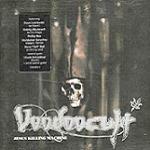 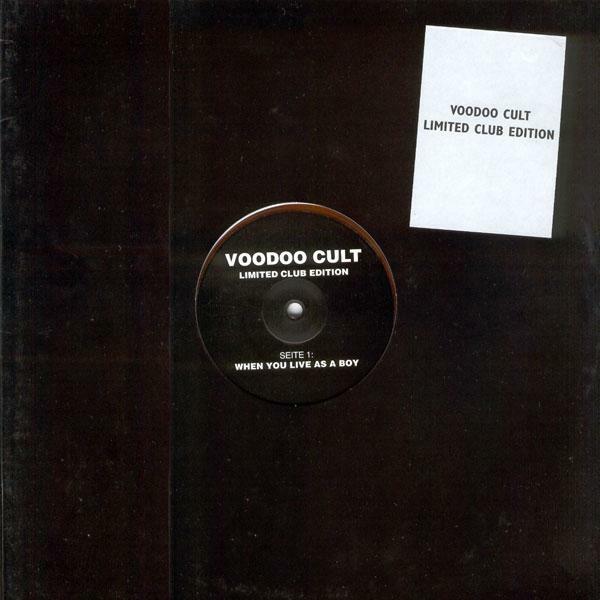 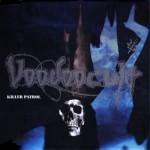 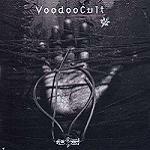 Voodoocult was a German thrash metal project formed in 1994 by Phillip Boa, vocalist of the alternative band Phillip Boa and the Voodooclub. 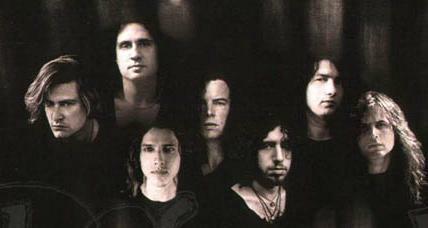 The project was especially notable for the reputation of the participating musicians, such as Chuck Schuldiner (of Death fame), Slayer drummer Dave Lombardo, and Mille Petrozza of the German thrash metal band Kreator. 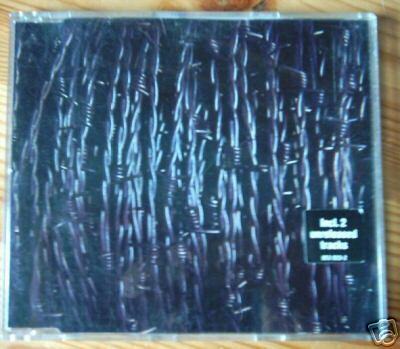 The band released two albums, and disbanded in 1995 after the release of the second LP and a tour.